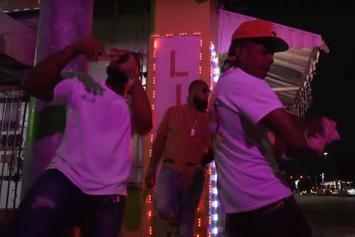 Check out Slim Thug's new video for "Ringin" featuring Sauce Walka & Cam Wallace. 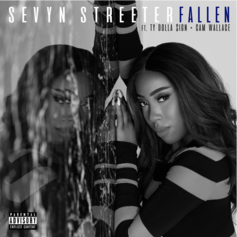 Watch the video for Sevyn's New Edition-inspired single. 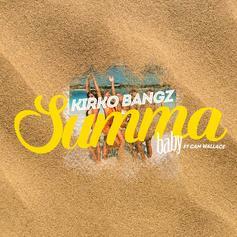 Kirko Bangz and Cam Wallace prepare for the season ahead with new party anthem "Summa Baby." Skillz drops a freestyle over King L's "Val Venis". Cam Wallace joins Skillz on this joint. Listen to We On (Prod by Cam Wallace), a new offering from Rock City, which was released on Monday, April 25th, 2011.